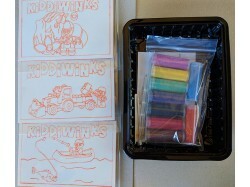 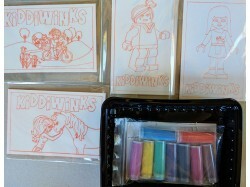 A complete kit of four LEGO pictures, ready to have hours of fun turning into sand art pictures.Cont..
A complete kit of four LEGO DUPLO pictures, ready to have hours of fun turning into sand art picture.. 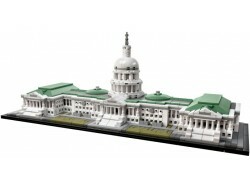 Discover the architectural secrets of the iconic United States Capitol Building with this amazing LE.. 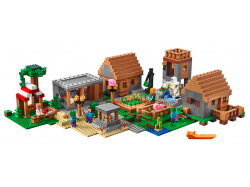 Enjoy endless adventures at the busy Minecraft village. 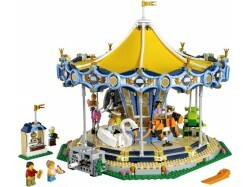 This hive of activity features a library, bl.. 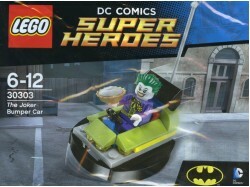 Expand your DC Universe Super Heroes Collection with The Joker Bumper Car. 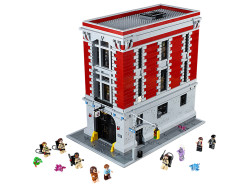 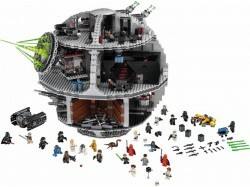 Includes Joker with a pie..
Reenact amazing scenes from the Star Wars saga with the Empire’s ultimate planet-zapping weapon - th..
Recreate iconic Ghostbusters scenes with the amazing 3-story Firehouse Headquarters. 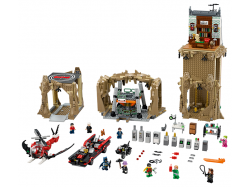 With over 4 600..
It’s back to the Batcave with this special set featuring iconic elements as seen in the classic 1960..